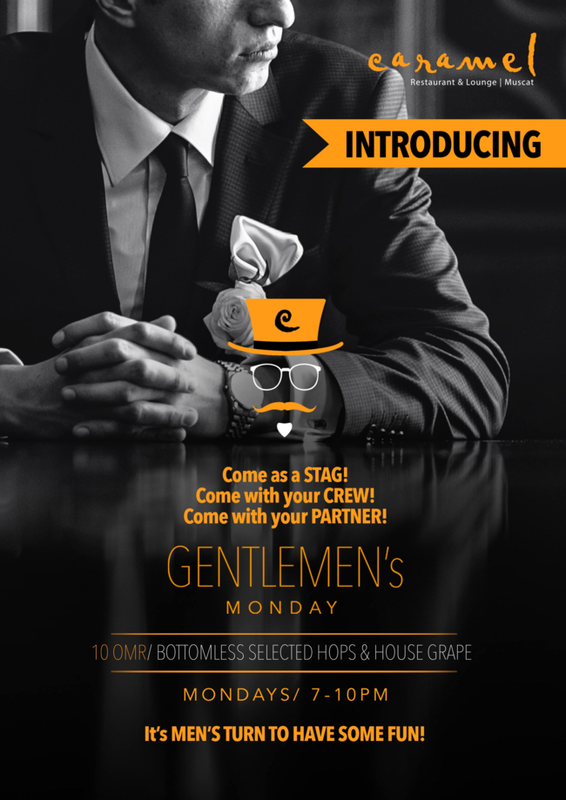 Home / booze / restaurants / A tenner for all you can drink at Caramel tonight... for men! 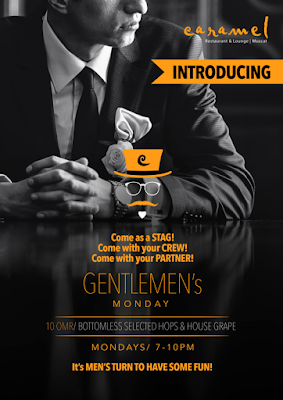 A tenner for all you can drink at Caramel tonight... for men! In a refreshing change, and in a Justin Trudeau approved manner of equality for all genders(! ), the RO 10 girls nights have now been made for men by the nice people at the TNT Shrimp place Caramel, next to the Royal Opera House. Tonight, between 7 & 10, its a tenner for what they are calling "Bottomless selected hops & house grape".